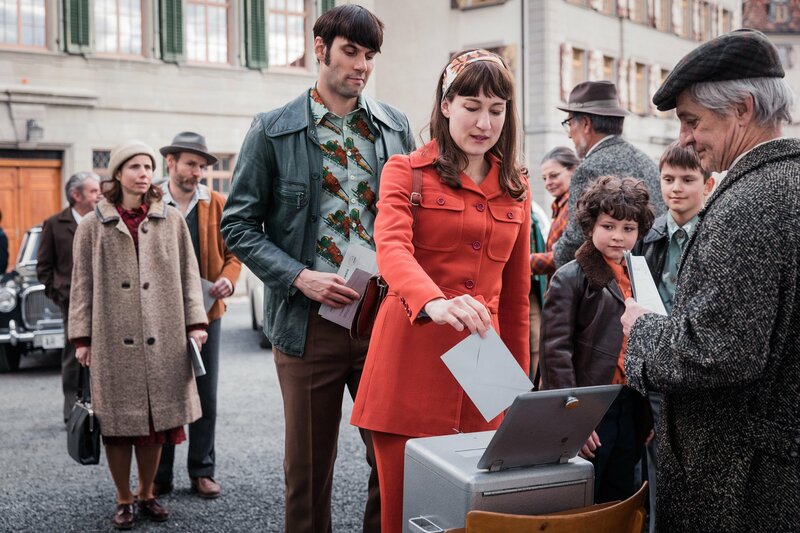 The Aventura Arts & Cultural Center screens “The Divine Order.” The film is about a young Swiss housewife who begins to campaign for women’s right to vote in Switzerland during the 1970s. 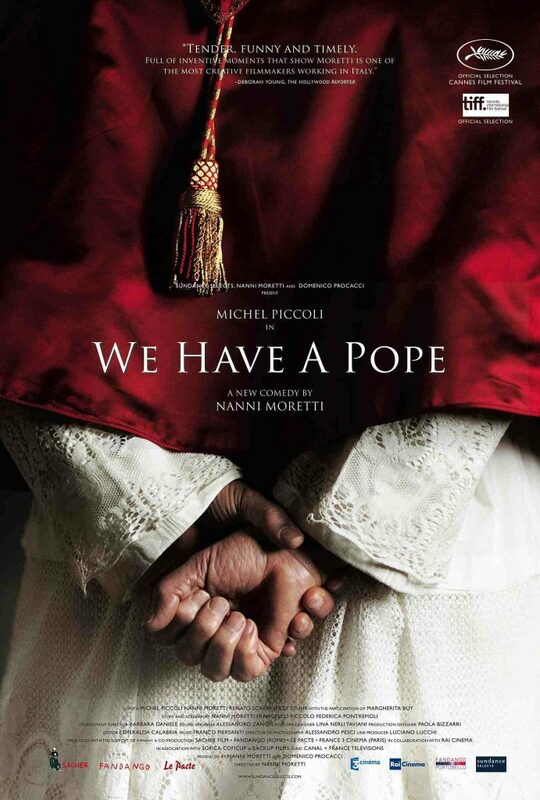 8 p.m. Aventura Arts & Cultural Center, 3385 NE 188th St., Aventura. Details: https://bit.ly/2Q6qTnX.